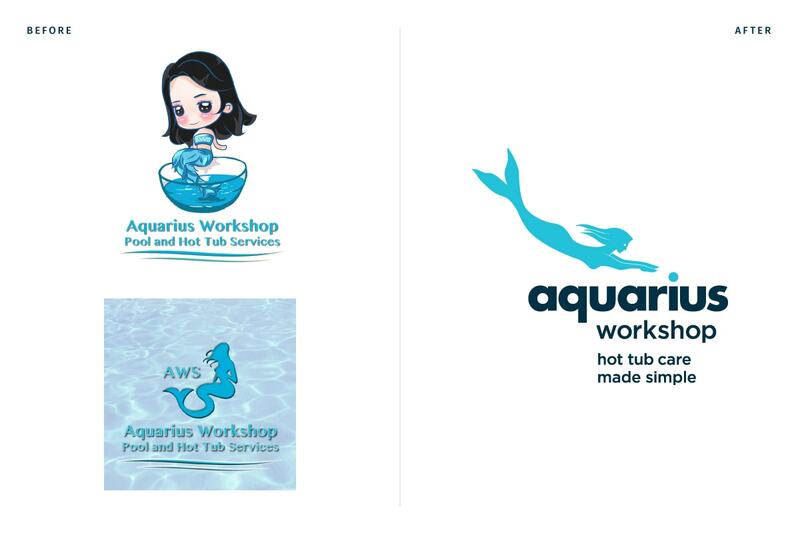 Aquarius Workshop is a hot tub service company working to become a recognized water care service company, focused on making hot tub maintenance and water care a simple process for customers looking to relax in a safe and clean hot tub. 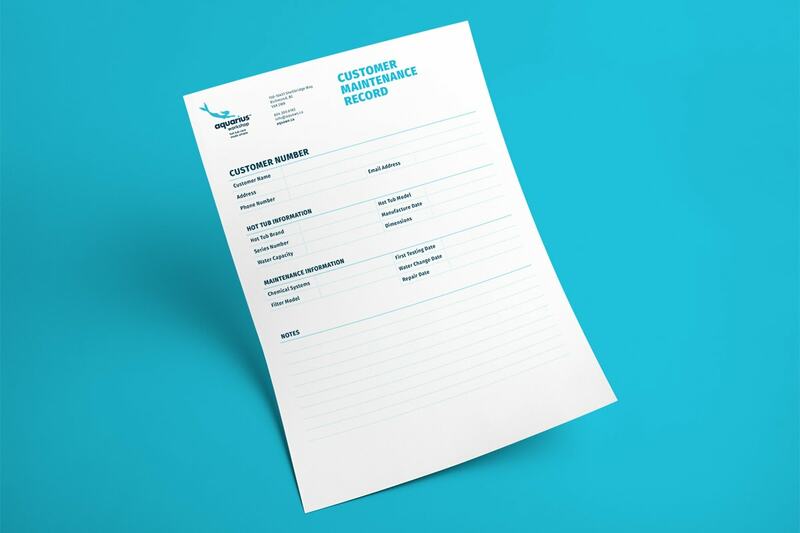 However, the company has struggled with an unclear brand vision and underdeveloped brand identity that didn’t inspire confidence as a professional service provider. 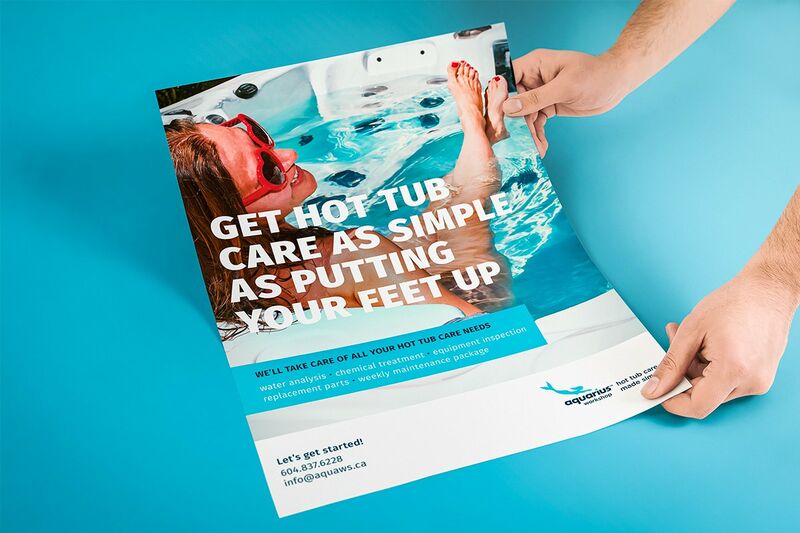 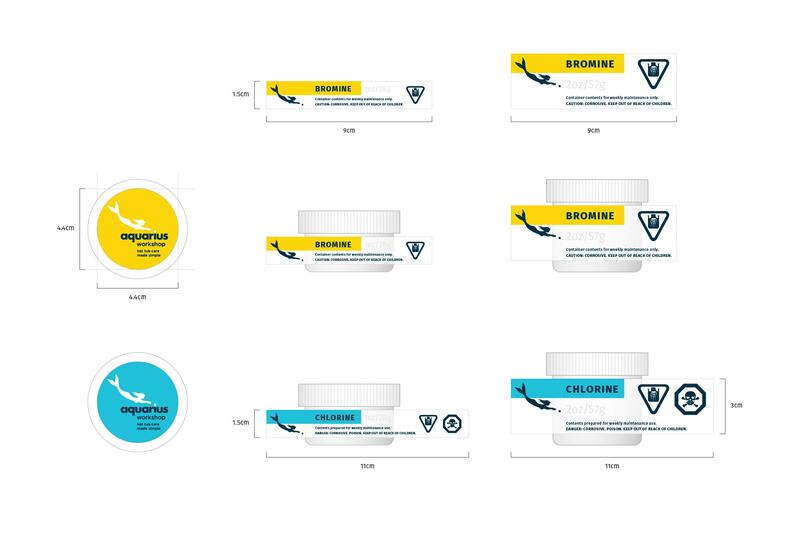 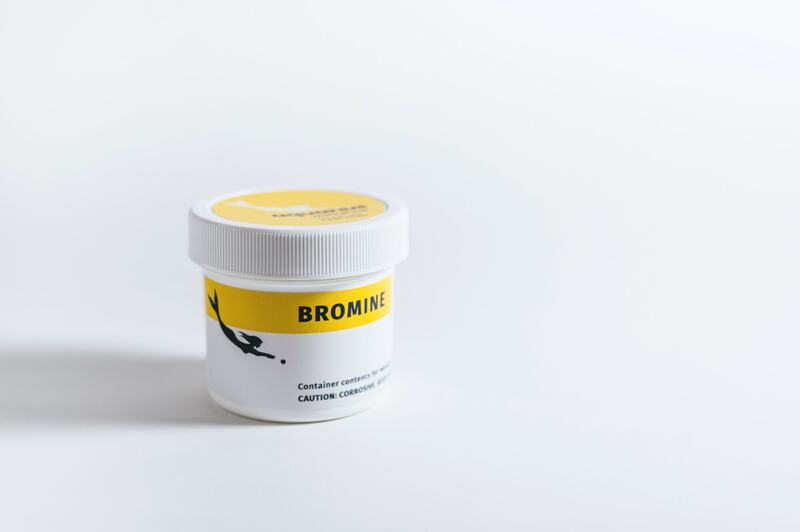 The new brand identity and visual language embodies the search for straightforward hot tub and water care solutions, differentiates from the competition, and better communicates professional services. 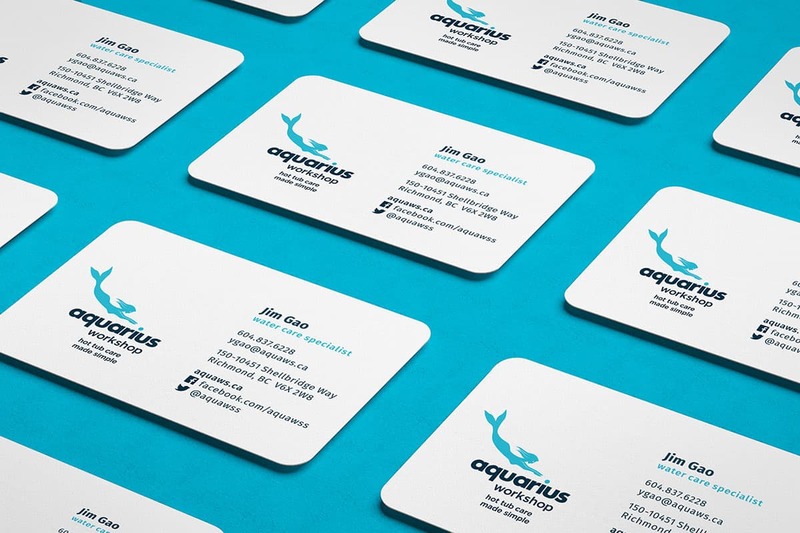 Aquarius Workshop is a young hot tub service company working to become a recognized water care service company, focused on making hot tub maintenance and water care a simple process for customers looking to relax in a safe and clean hot tub. 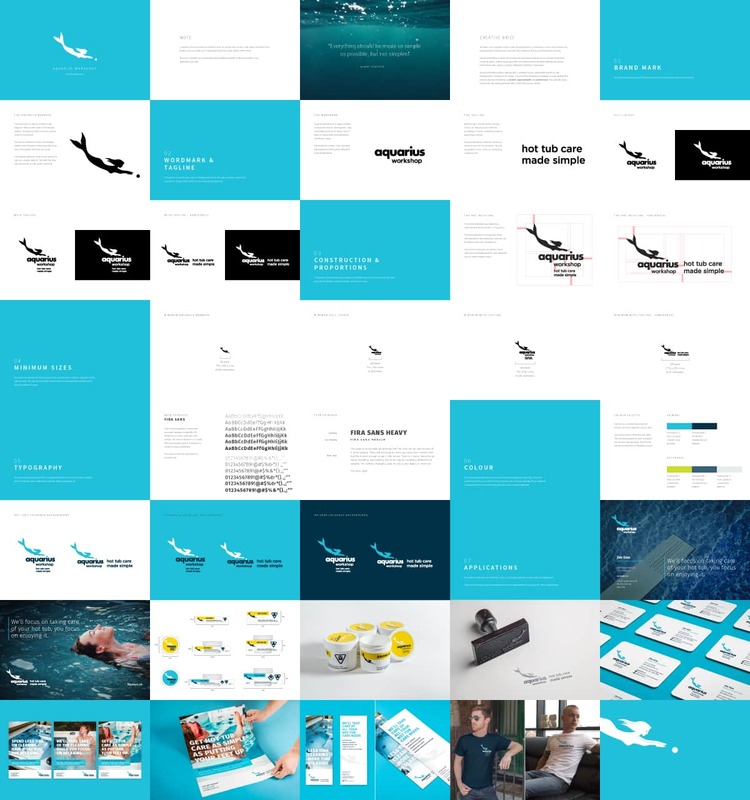 However, the company has struggled with an unclear brand vision and underdeveloped brand identity that didn’t inspire confidence as a professional service provider.